At the launch of the Meizu 16, there was another smartphone that you was introduced and it comes as the more premium version. The Meizu 16 Plus is the best of the pair and it comes with a bigger screen, RAM and storage space than the Meizu 16. That is all about the difference there is between the two high-end smartphones but basically you have the same chipset, camera, screen resolution and a list of other things. Except being just a bit bigger, the Meizu 16 Plus has the same premium build has the Meizu 16. It is available in black and white just like the other model with the glass casing. There’s the aluminium frame and a 6 layer glass topping at the rear. 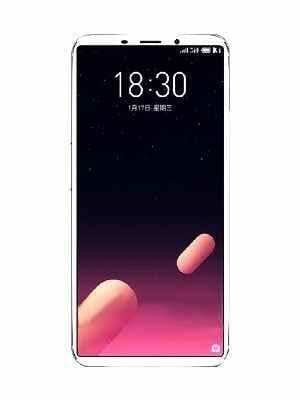 It is nice that Meizu decides to tackle the issue of smudges that most of the smartphones made of glass have by implementing an oleophobic coating. To the display section, the Meizu 16 Plus comes with a bigger 6.5-inch screen. You’ve got about the same level of reduction in bezels with a uniform bezel at the top and chin. On the other hand, the resolution is maintained at 1080 X 2160 pixels which means a reduction in pixel density with the increase in size. Considering the smartphone is bigger in size and there is no added feature per say. That translates to more space for a bigger battery which is exactly what the smartphone have. It comes with 3, 570mAh battery and mCharge 4.0, Meizu’s fast charge technology. Likewise, the flagship seems to miss the point of having wireless charge on board just like the Meizu 16. As for the camera on the smartphone ,it does have exactly the same set of cameras as the Meizu 16. Arranged in the same manner has the ordinary model, there is a 12MP main camera and another of 20MP which is mainly for surrounding details. At the front, you have a 20MP selfie sensor with smart features like portrait mode and a number of other AI smarts. The changes made here is only in the memory and storage space available on the smartphone as you still have the same chipset. That being said, there is Qualcomm Snapdragon 845 processor here with as usual Adreno 630 GPU. The real changes comes in the higher variant which has 8GB RAM with either 256GB or 128GB storage space inside. 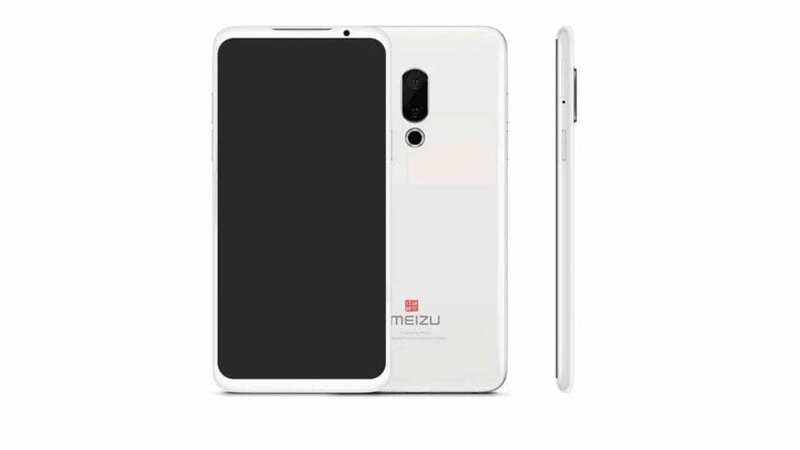 The lesser model which has 6GB RAM will be shipping with 128GB space for storage from Meizu. The smartphone has Android 8.0 Oreo on board with Flyme UI skin. The least model which comes with 6GB RAM will be selling for around 170, 000 Naira while the 8GB variant having 128GB for 188, 000 Naira and the other 256GB for 213, 000 Naira.